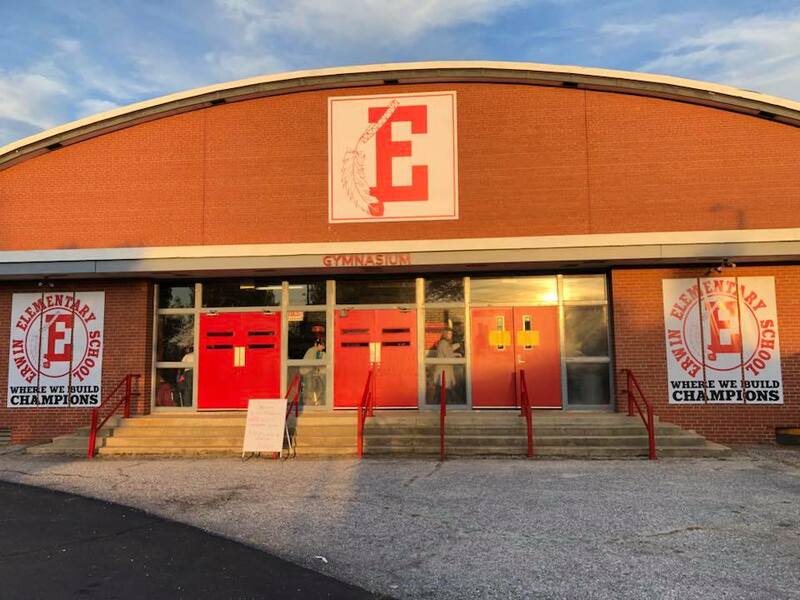 Erwin, N.C. – Three state legislators representing Harnett County will participate in a school bond forum with state Superintendent Mark Johnson, House Speaker Tim Moore (R-Cleveland), members of the local board of education and county commissioners at 3:30 p.m. on Thursday at Erwin Elementary School. State Rep. David Lewis, Rep. John Sauls, and Rep. Larry Strickland each represent portions of Harnett County and have more than two decades of combined service as local elected officials on school boards and county commissions. 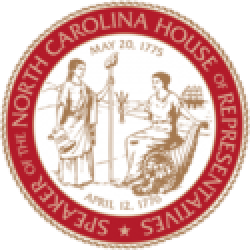 All three are expected to attend Thursday’s round table policy discussion that will also include Senior House Appropriations Chairwoman Linda Johnson (R-Cabarrus) and education leader Rep. Craig Horn (R-Union). 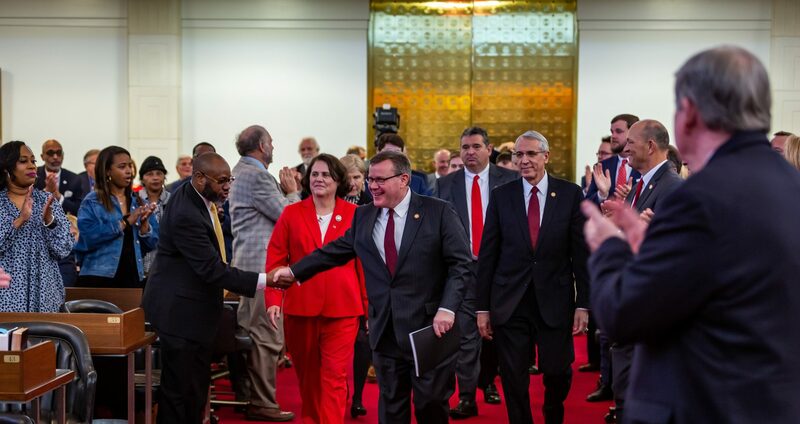 Rep. David Lewis is a top Republican leader in Raleigh and chairman of the powerful House Committee on Rules, Calendar, and Operations of the House. Rep. John Sauls is entering his fourth term in the state General Assembly, previously served on the Lee County Board of Commissioners, and also spent eight years on the Lee County Economic Development Commission. Rep. Larry Strickland is entering his second term in the North Carolina General Assembly and served 18 years on the Johnston County Schools Board of Education. Parking: Traveling East on Denim Drive, at the stoplight on the corner of Denim Drive and South 10th Street, go past the stoplight and turn right (into the fence gates) on the campus. Parking is in the grass areas. Traveling West on Denim Drive, before you arrive at the stoplight on South 10th Street, you will turn left (into the fence gates) on the campus. Parking is in the grass areas. Who: House Speaker Tim Moore, Superintendent Mark Johnson, Rep. David Lewis, Rep. John Sauls, Rep. Larry Strickland, Rep. Linda Johnson, Rep. Craig Horn, Harnett County Superintendent Aaron Fleming, Members of the Harnett County Board of Education and Harnett County Board of Commissioners.